Not only is all our roofing work made to last and covered by guarantee but it looks great as well. Careful work by our highly skilled roofers means that patchy repairs won’t spoil the appearance of your roof. 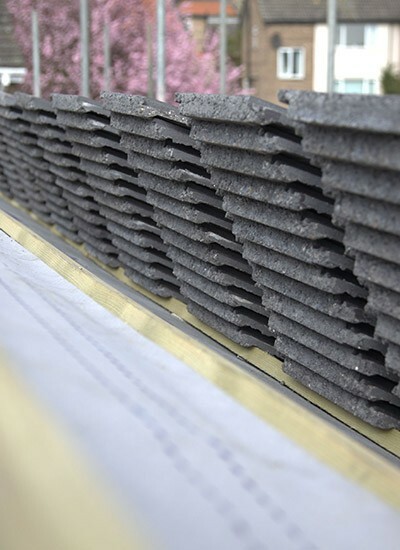 We have substantial experience in working with a wide range of roofing materials and all shapes and sizes of roof. So if you live in Birchwood or Culcheth call us for top notch work at a reasonable price. We guaratee you won't be dissapointed. We provide Birchwood and Culcheth with a first class and comprehensive roofing service. 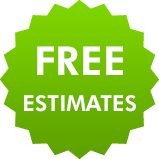 We will be more than happy to discuss your requirements and send one of our experienced roofers out to you at your convenience. 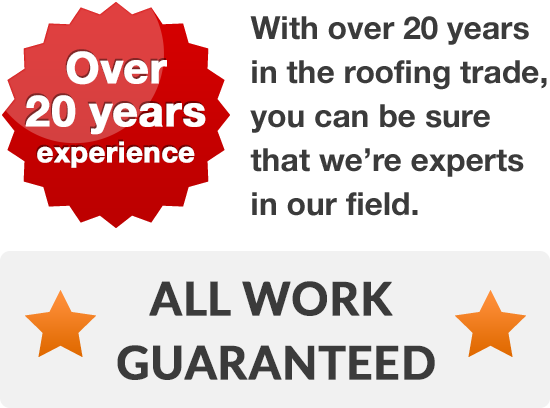 Talk to an expert roofer today and arrange for a free, no obligation quote just dial 01925 204 875.